Mykonos for your Bachelor Party? 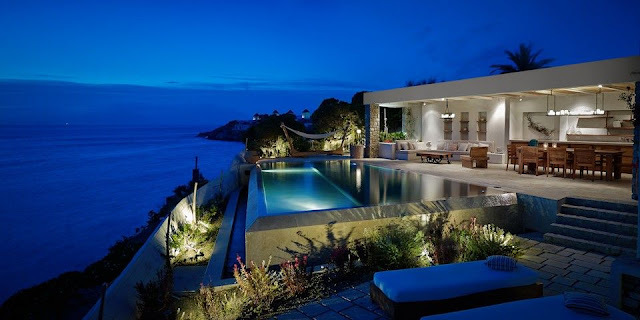 How about an awesome Mykonos Villa Rental experience? Mykonos has been one of the top destinations every summer for bachelor parties, bachelorette, hen and stag do. We would love to assist you with the planning of your party trip and arranging from your Villa Rental Party, Club hopingPlanning. Clubbing, VIP Table, Private Transportation, Yacht or Boat Rental and other popular activities. Mykonos Bachelor Party at its best. Mykonos Concierge - Summer 2018 Loading! Summer might still be a bit far, but we already feel it's gonna be a great one! Privé - Exclusive Concierge Mykonos will be at your disposal around the clock for any Concierge, Private Driver, Security,Villa rentals or yacht rental services that you might be interested in!